Discounts are available for groups. Visit Broadway Inbound or call 866-302-0995. 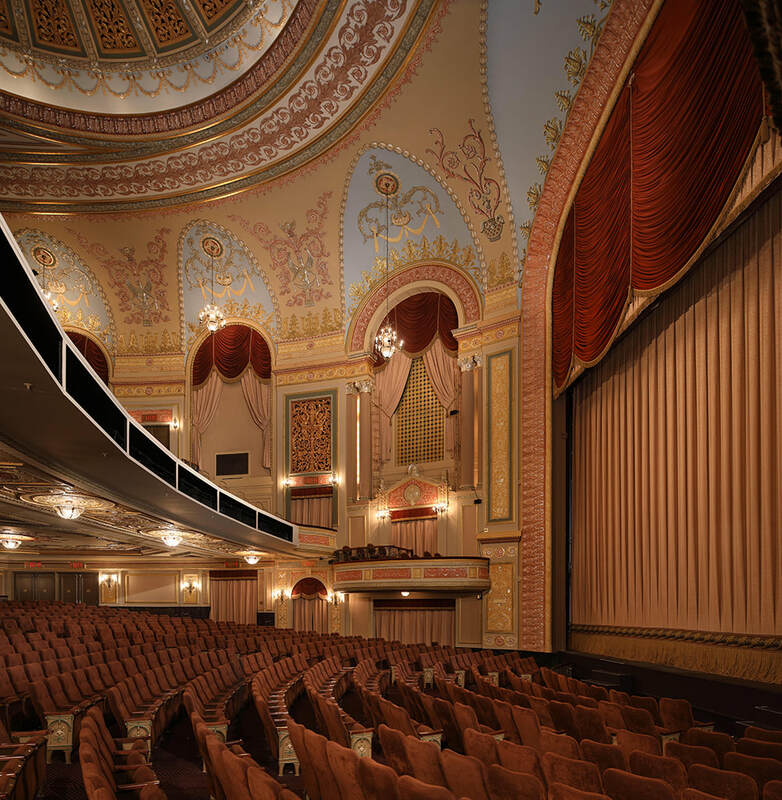 Built in 1927 by the Shubert Organization, the Forrest has played host to hundreds of theatrical productions over the years, including Broadway musicals, comedies, dramas, Yiddish theatre, dance programs, Gilbert & Sullivan productions, and the Philadelphia Orchestra. Still owned and operated by the Shubert Organization for over eight decades, the Forrest Theatre continues to be a shining star in Philadelphia's theatre community. Learn more.